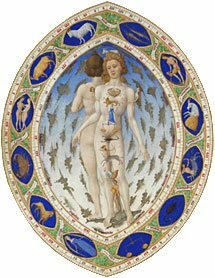 I answer questions on Medical, Psychological, Spiritual and Relationship matters using Western Traditional Astrology methods. A consultation provides down-to-earth practical information. It can be used to gather fresh information on a subject, confirm information from other sources or reveal errors in information. Ultimately the information gained can assist you in making knowledgeable decisions in your life; for yourself, your loved ones, including your pets and even plants — basically, any living creature, since all is composed of the same building blocks: the elements. @2019 - Felipe Oliveira. All Right Reserved.